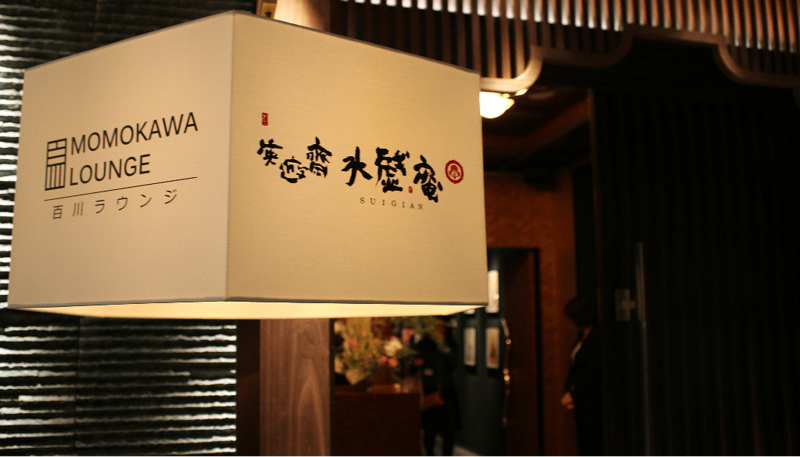 This March, Nihonbashi welcomed Suigian, a “theater-style restaurant and lounge” that aims to immerse its visitors in Japan’s traditional theatrical arts, including Noh, Kyogen, Gagaku, Geisha and other performances as part of their dining experience. 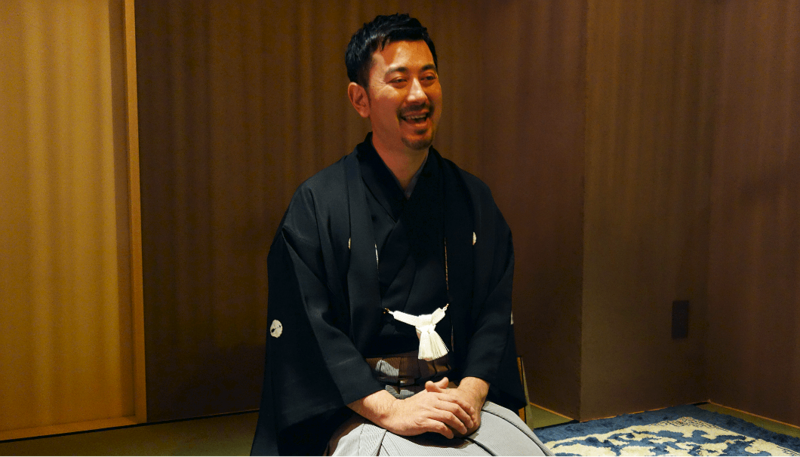 Suigian is the brainchild of aquarium artist and Tokyo native, Hidetomo Kimura, who felt there needed to be new opportunities for people to enjoy traditional Japanese performance. 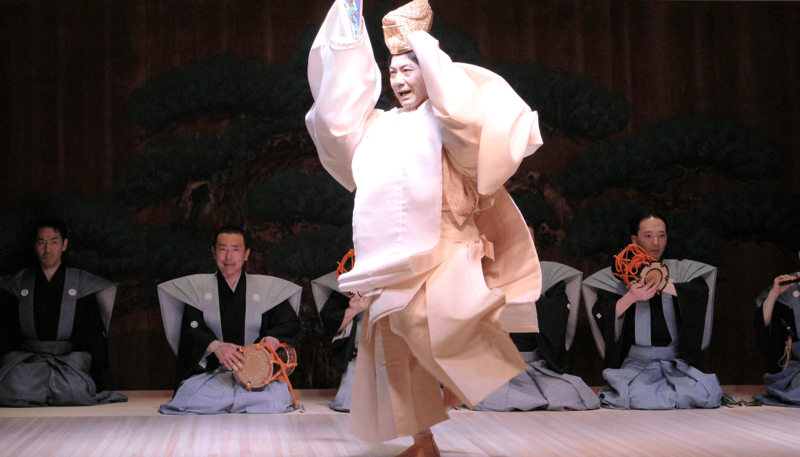 “Recently, there are fewer opportunities for people to watch traditional Japanese entertainment like noh. 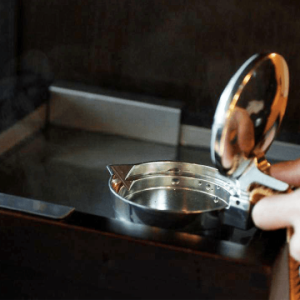 I wanted to create a place where Japanese people could rediscover their culture and guests from overseas could experience it for the first time in a casual setting,” Kimura explained. Suigian will offer a variety of performances nightly on a traditional stage, but in a shortened form to help make them more approachable for a modern audience. Dance and performance by geisha and maiko (geisha-in-training) are also being incorporated into the program, providing a stage for this increasingly rare profession. 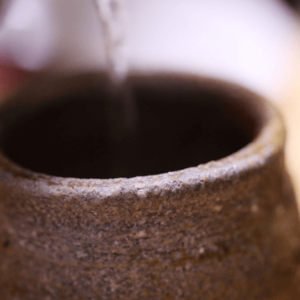 Admittedly not well-versed in sake, Mr. Kimura relied on the expertise of actor and sommelier of the Japan Sommelier Association, Takuro Tatsumi, who is well respected as a connoisseur of fine sake. 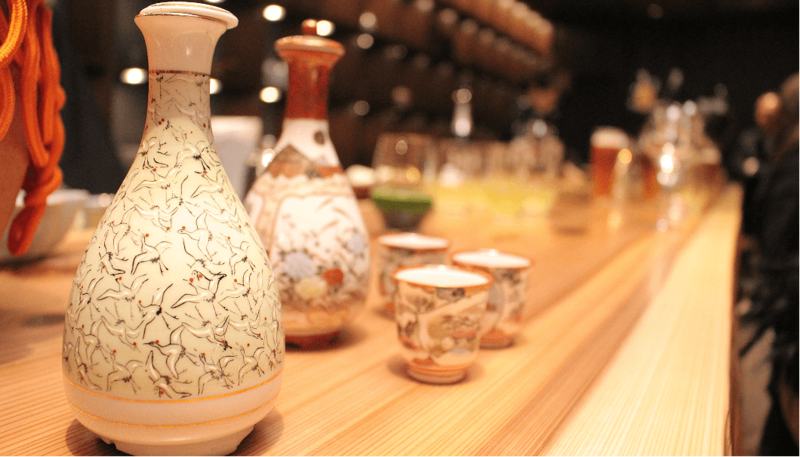 Suigian is also in possession of many antiques from the Edo period, particularly those from the 19th century. 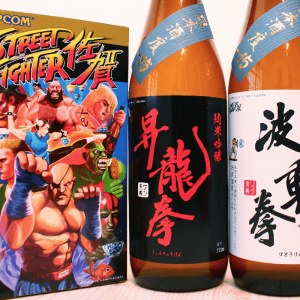 They are limited in number, but lucky customers will be able to enjoy their sake from these one-of-a-kind antiques. 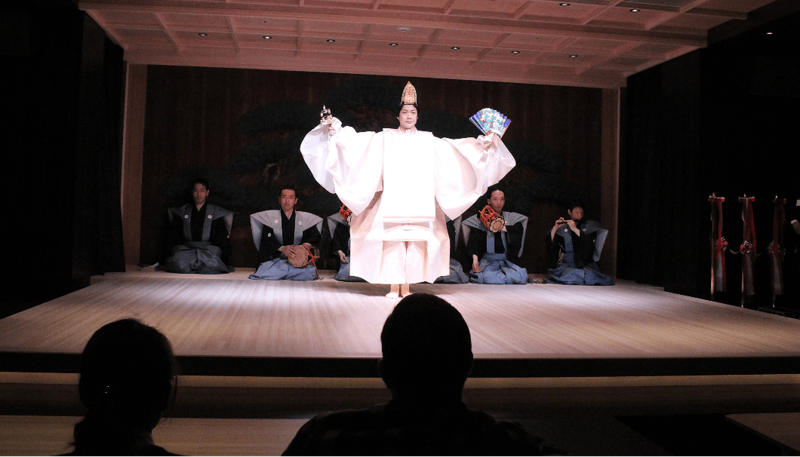 For anyone looking to delve deep into the performing arts culture of Japan, enjoying an authentic experience without the rigidness, Suigian is an easy recommendation.